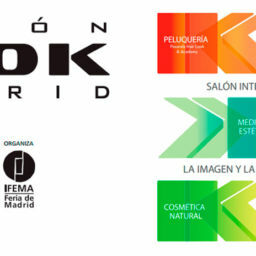 SALÓN LOOK MADRID is an outstanding meeting point for the beauty, image and aesthetics sector in Spain. 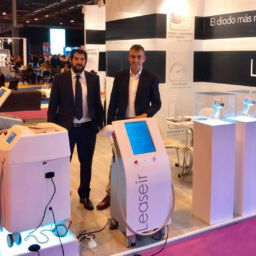 The evente took place from November 5th to 7th and in this 2016 edition there has been a participation of 381 exhibitors and more than 1,200 brands, receiving visits from 61,163 national and international professionals from Spain, Brazil, USA, Italy and Portugal, among others. 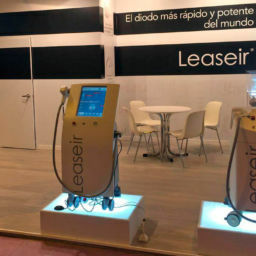 Leaseir has participated in this edition again to present its new platform of High Power Diode Laser, consolidating as a reference in the sector of the laser hair removal..